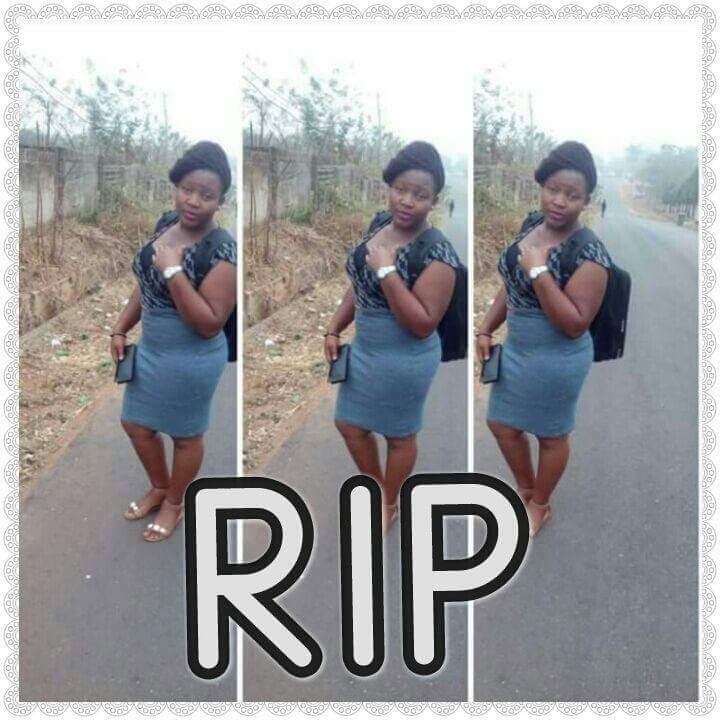 Tragedy Hits FUTA: Another Futarian Reported Dead From SHHT. No no no not again... I didn't resurrect this platform for tributes. Now it's becoming a serious and alarming issue; in just one week, two female students of the school of health and health technology, FUTA were reported dead... it's high time futarians start to pray if they haven't started yet. Her names are Adeola Aderonke, a 200l biochemical student who was reported to have slept and not wake up, though that as not been confirmed yet... but what we know for sure is that she is Dead. May her gentle Soul Rest in Peace and not in pieces and repair the broken verse in her family. # it's like a dream to believe you left quite soon# ADEOLA ADERONKE # FUTA will miss you #SHHT will miss you # your colleagues will miss you # RIP.